Our shareholding company, Fujian Furen Wood Industry Co., Ltd, is China the very first and a well established large scale mid/high density fiber (MDF/HDF) board mill, which was joint financed by former Chinese Ministry of Forestry and Fujian province, the plant started production during the initial phase of Chinese economic reform and opening up to the outside world. Through years of expansion and technical modification, the plants is equipped with state of art machinery and technology, comprise e.g. 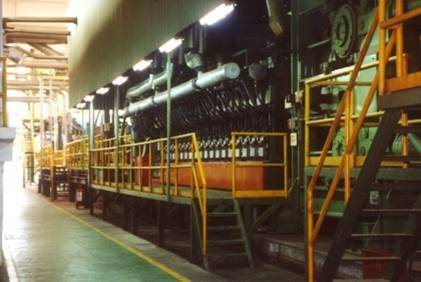 mid/high density fiber (MDF/HDF) board production line, particleboard line, melamine impregnated paper production line, continues roll press lamination line, short cycle lamination line, laminated flooring and the Asia available only AF formaldehyde purification process line. Fujian Furen Wood Industry Co ltd., is one of China leading and largest wood-based panel enterprise, with an annual output of 450,000 m3 of mid/high density fiberboard (MDF/HDF), 450,000 m3 of particleboard and 5,000,000 m2 laminated flooring production capacity. 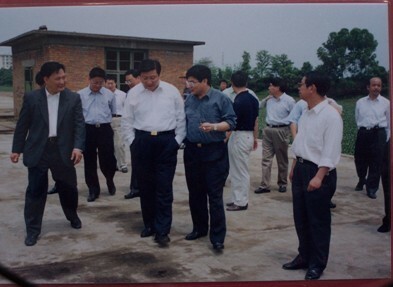 Fujian Furen Wood Industry Co ltd., was three times awarded with the title of “China 500 Best Enterprise”. The quality management standard, environment management and measurement system have been authenticated respectively with IS09001,IS014001 and IS010012 international standard. The “Furen” trade mark wood based panel products have awarded with following titles, e.g. “National Silver Medal”, “Fujian Qualified Brand”, “Fujian Best Known Product”. China Wooden Flooring Association award of “Top 10 Brand”, National“ Quality Mark” and “Green Product”. 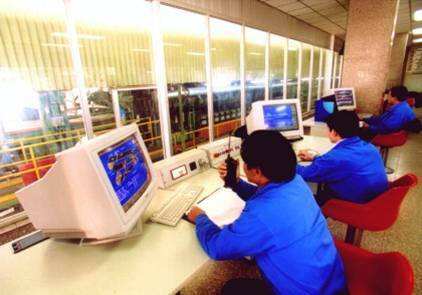 Furen brand fiber board and laminated flooring have accredited with “National Quality Check Exemption Permit” in 2005.